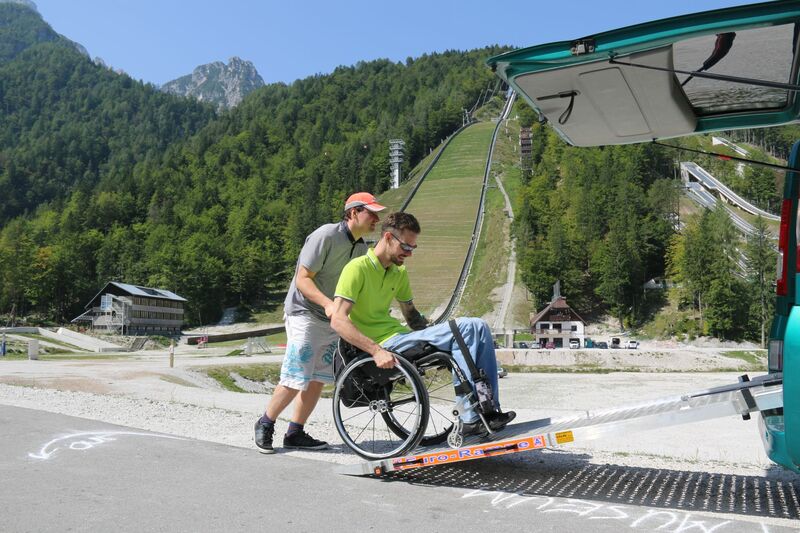 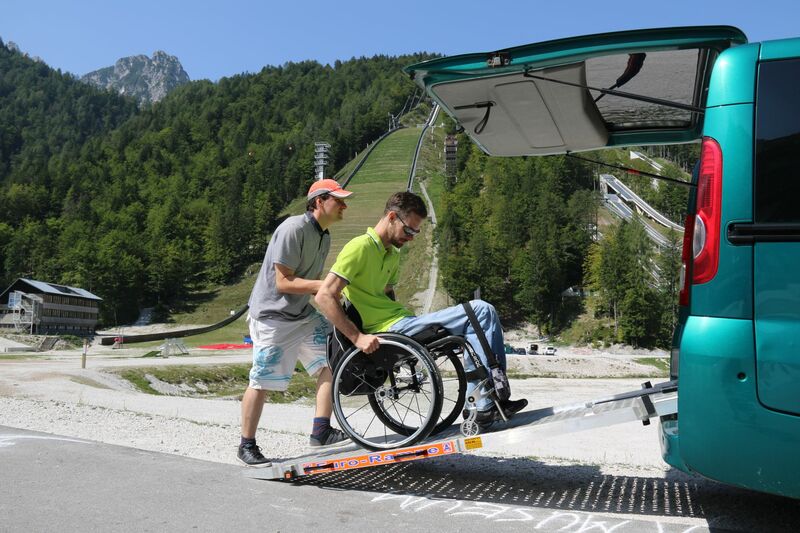 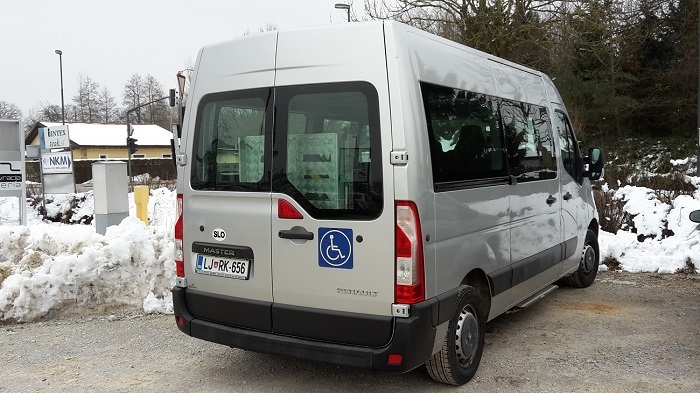 We offer you transport with our own wheelchair friendly minibuses. 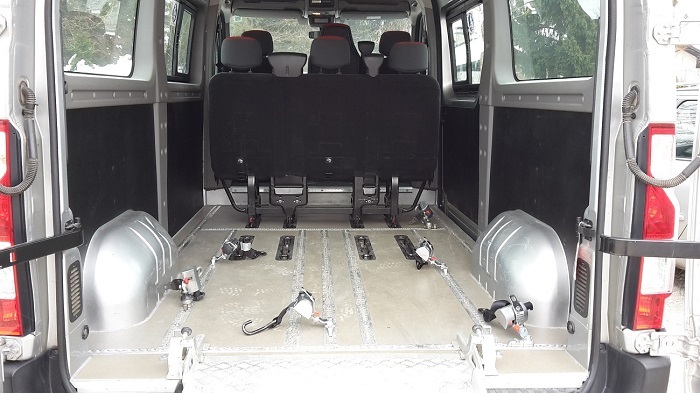 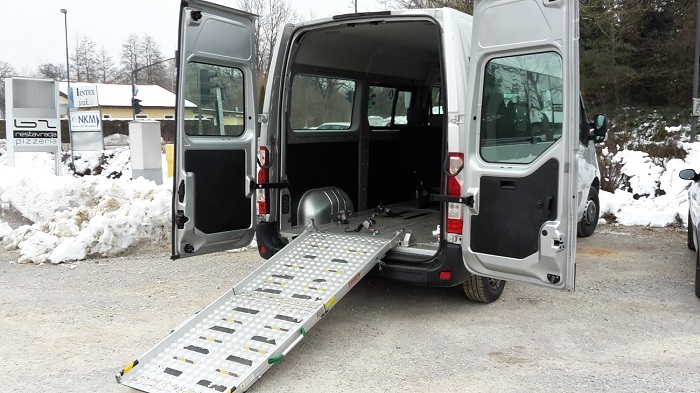 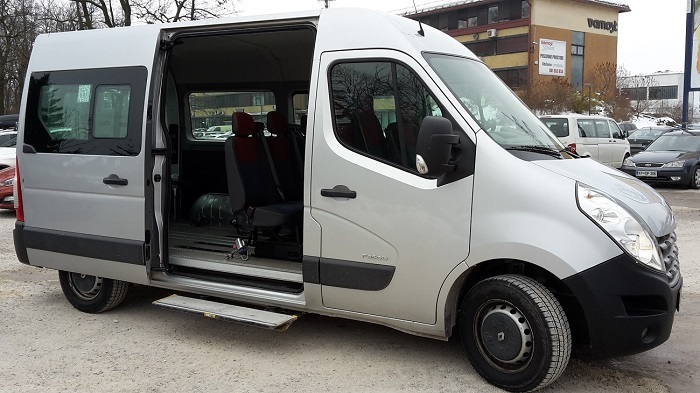 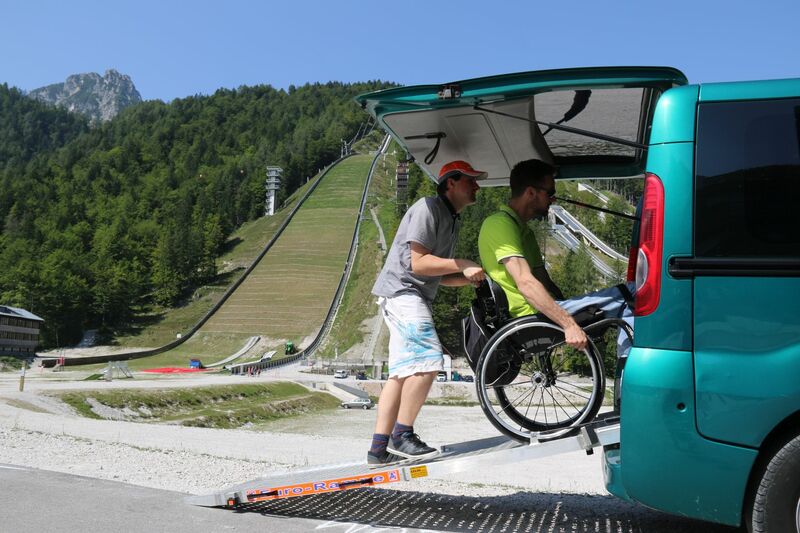 We have seven 8-seat Renault Master minibuses which are adapted for transport of disabled people. 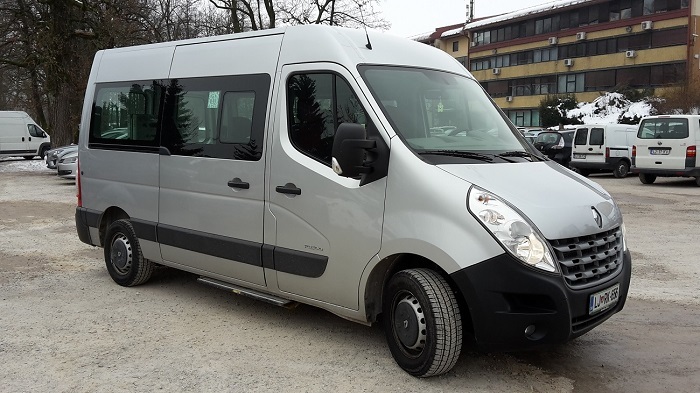 We also have two Sprinter 20 seat VIP minibuses. 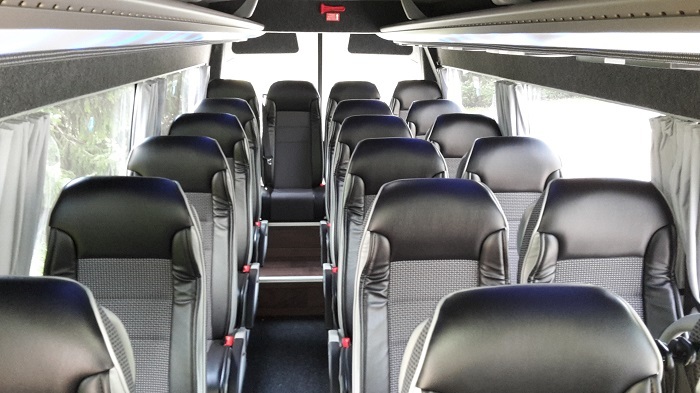 In cooperation with our partners we can offer you any kind of minibuses and buses with capacity from 9 to 56 seats. 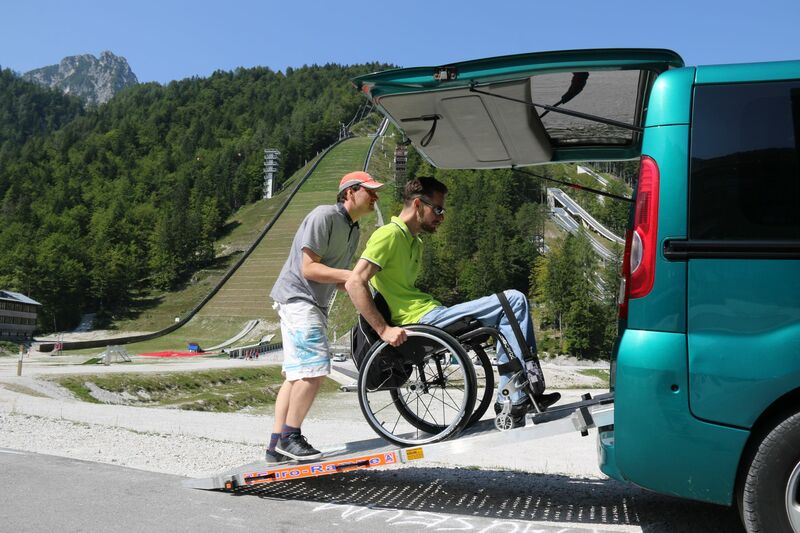 Don’t hesitate to contact us and we will prepare you competitive offer. 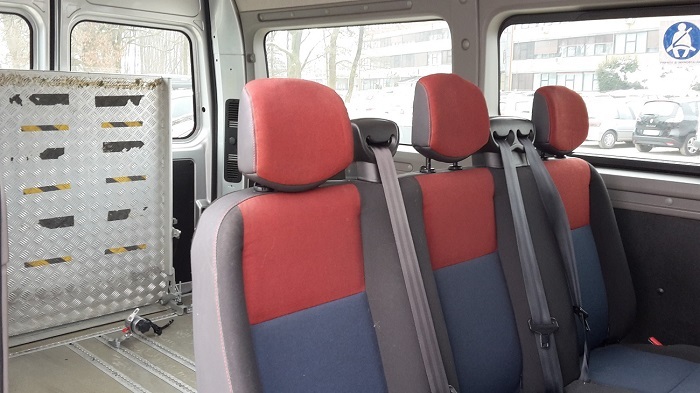 All transfer prices include professional English speaking driver, road tolls and VAT. 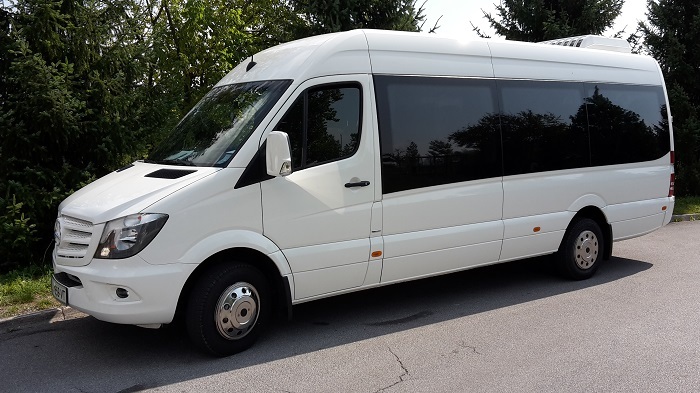 For other destinations contact us for exact offer.